I apologize for the lack of posts. Been pretty busy lately. Remember that earlier compilation from Absolutely Kosher? Well the generous people at the record label have released a second FREE compilation! With songs from Laarks' latest album, their latest addition to the label, Wax Fang, and many, many others. Check it out, snag a free download and enjoy! I came upon this song randomly while searching for information on Aesop Rock. I was searching through the Anticon website (label of Aesop Rock, Why?, etc.) while a pop-up player started playing this song. I disregarded it for about the first 30 seconds and kept reading. Eventually this sick little melody started looping and waves of percussion backed it up. I immediately stopped reading and searched around for the player to see what song was playing and was fortunately introduced to this song. Check it out! Our Orthodox is the moniker of Los Angeles resident Neal Harris who recently released his first self-titled album. Does the album artwork style look familiar? Yes? No? Well, keen eyes might notice a similarity in record artwork of Okkervil River. Why? Because they both were created by the hands of William Schaff. However, the similarities between Our Orthodox and Okkervil River reach much deeper than just the artwork; the lay in the sound as well. Our Orthodox brings music back to its sincerity and authenticity. Like Bob Dylan and Neil Young, the most you will hear on the album, with exception of the first song, is pure acoustic guitar, vocals that sound as if they are sung directly to you through your speakers, and occasional percussion. Just some good ole' country jams. However, the album follows a story of, according to his synopsis, a young man whose own distaste for religion conflicts with his love for a genuinely spiritual girl. So, what we got here is a return to music in its purest and most basic form. 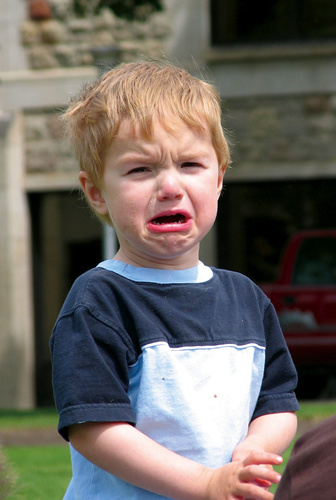 No pretentious vocals and no excessive sounds or instruments. Just a boy and his guitar. Harris manages to avoid the common mistakes of beginning one-man projects by simply recording what’s in his heart and not what he feels others want to hear. So let him tell his story, let him explain how he can't listen to songs from his golden age on "My Records". His blood is thin and his heart is too small he proclaims, but by the end of this album you'll notice that his heart is quite big. A couple weeks ago I came across a song called “Death Cream” by a band called Sonny and the Sunsets. I began listening to the song and was immediately hooked. The song starts with a lethargic and sunny plastered guitar strumming along with a simple drum beat. Eventually a piano and bass slyly creep in and this folky jam is created. Sonny Smith, lead singer and founder of the band, begins singing about a small tube of cream he finds in his car and how he puts it on his arm. After applying himself with the cream he decides to take his little tube and “spread it all around”. “De-De-De! De-De-De ! De-De-Death Cream!” is what is eventually heard. This incredibly humorous yet eerie anecdote is a perfect example and feel of what Sonny and the Sunsets are all about: clever, witty lyrics, good ole’ simple folk jams and all around fun. With their debut album “Tomorrow is Alright”, released under Soft Abuse Records, they sprinkle each one of these characteristics into every one of their songs. For example, on “Planet of Women”, Sonny sings about his experience on a planet where “all the men were slaves” and “dressed up in chains” and a queen who goes by the name of Queen I-Like-It-Like-That. Other songs like “Stranded”, “Bad Vibes and Evil Thoughts” and “Strange Love” all contain catchy, easy-going melodies with rather simple but sharp lyrics. 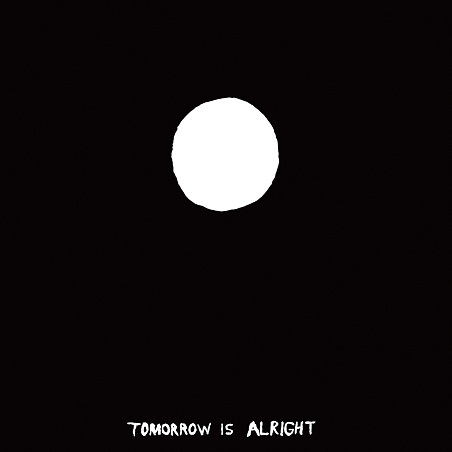 Tomorrow is Alright is a straight-up summer album, musically and lyrically. It is very accessible and will more than likely put you in a good mood. Not to mention it features members of Thee Oh Sees, the Fresh & Onlys, Citay, and Kelley Stoltz on the album. The album is out now and a 7’’ EP from Future Stress Recordings is available in black or blue-yellow vinyl. The EP features three unreleased but just as good (trust me) songs as well as “Stranded” from their LP. Free digi-download codes are included and for a dollar more you can snag a super-limited comic book penned and illustrated by Sonny himself! All of this for under 10 bucks man. Pretty sweet. Snag a free download of "Stranded"